Tantalum is a lustrous, ductile, blue-gray, hard metal which is highly resistant to corrosion. Tantalum is an excellent conductor of heat and electricity. 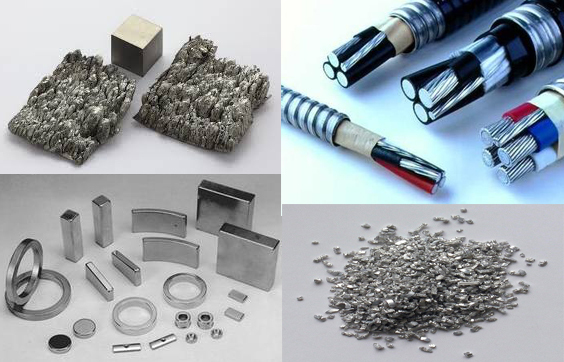 The main use of tantalum is in the production of electronic components, capacitors and high-power resistors. Tantalum is also used to make alloys to increase strength, melting points, ductility and corrosion resistance. 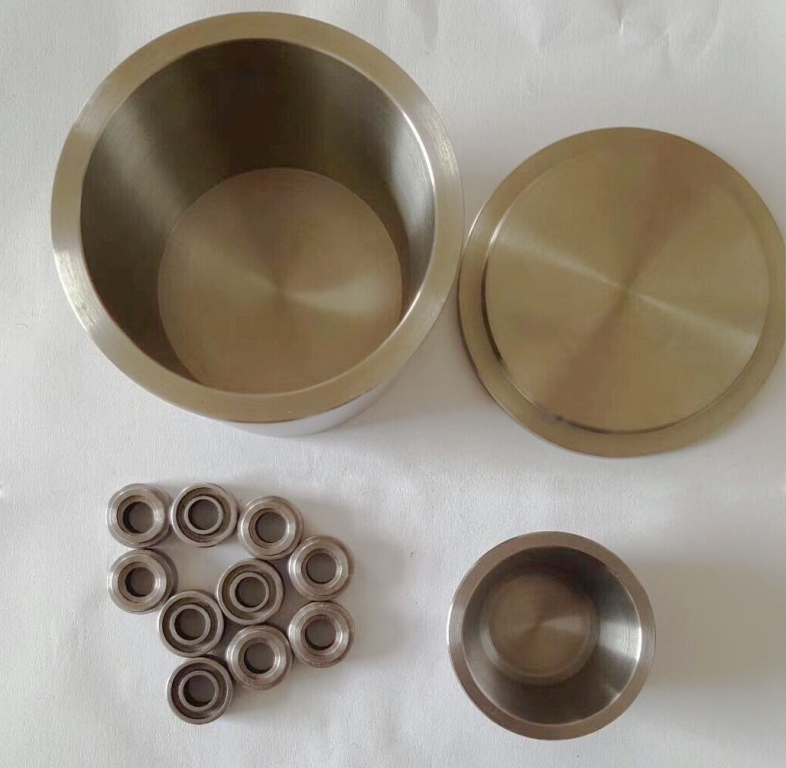 Edgetech Industries LLC (ETI) Provides machined pure tantalum, tantalum tungsten alloy, tantalum niboum alloy and other tantalum alloy parts according to customer drawing and request. Tantalum crucible, Tantalum marker bands, Tantalum mesh, Tantalum flange, Tantalum container, Tantalum nut, Tantalum Bolt, Tantalum screw, other machined tantalum parts. Please contact sales@edge-techind.com for tailor-made tantalum. 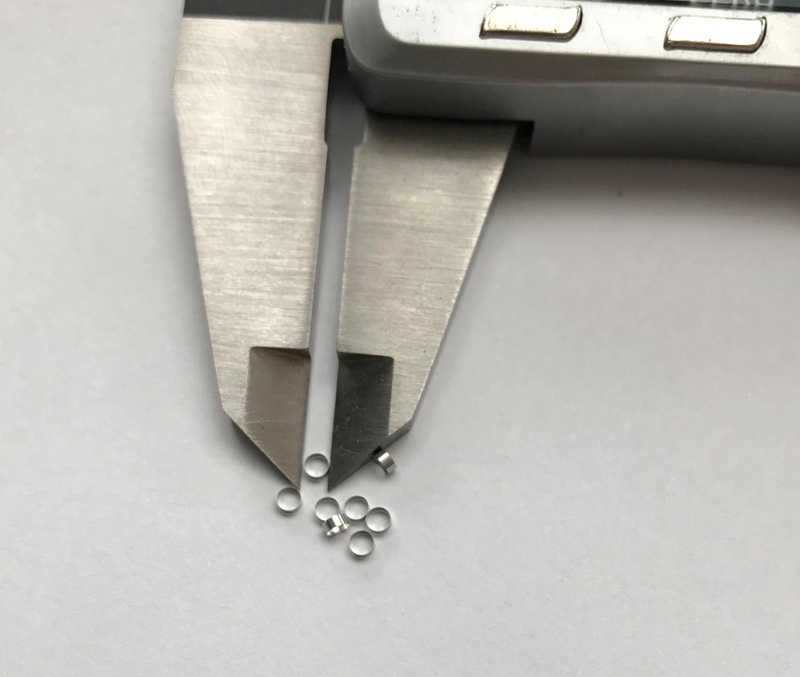 Outstanding resistance and excellent cold ductility is the mainly reason for tantalum that used as tantalum container (Ta container), tantalum crucible (Ta crucibles) in sulfuric acid and other chemicals surroundings. We provide tantalum wire mesh and tantalum expanded mesh with various openings. 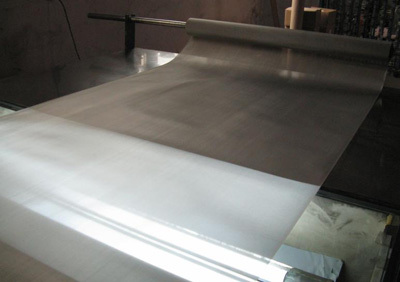 Tantalum mesh is mainly for acid and alkali resistance, high strength fields. 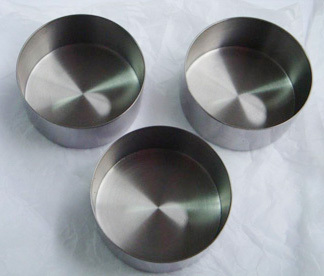 Tantalum crucible is an important furnace part cause its high melting point & corrosion resistance. 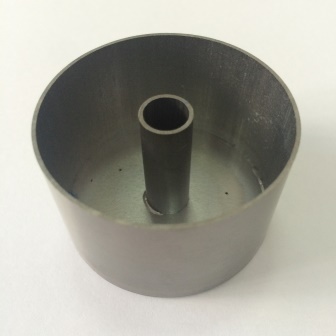 We are a trusted supplier of Ta crucible and a wide variety of tantalum products. We provide tantalum marker bands and Platinum Iridium (Pt90/Ir10) Marker Bands per request. Marker band is made by cutting small tubing which can be used as radiopaque marker. 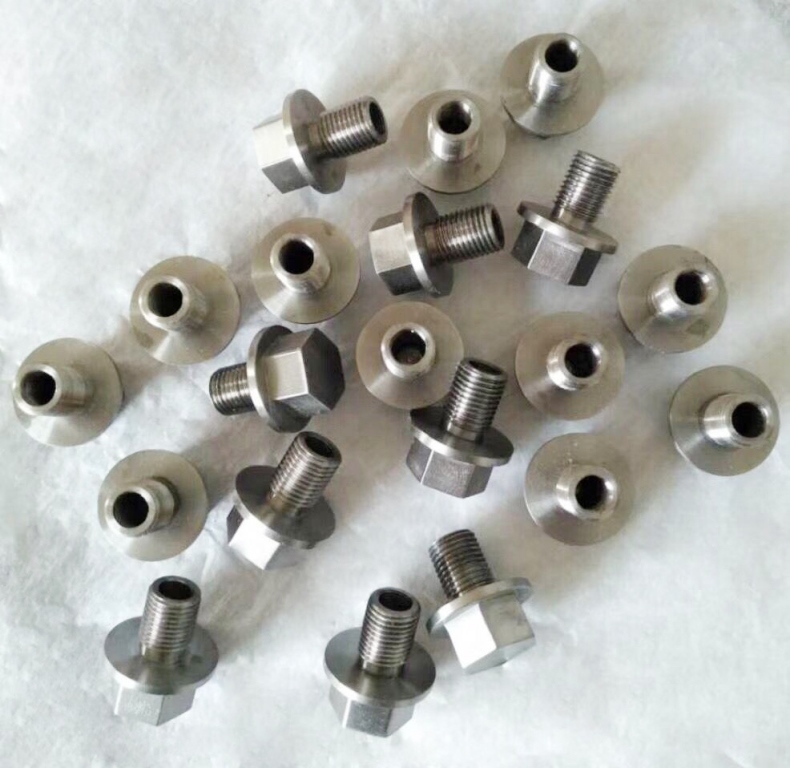 We provide tantalum ring, tantalum flange, heater, tantalum fasteners (nut, bolt, screw, washer) and other tailor-made tantalum and machined tantalum parts per drawings.